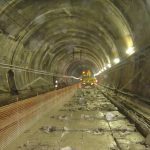 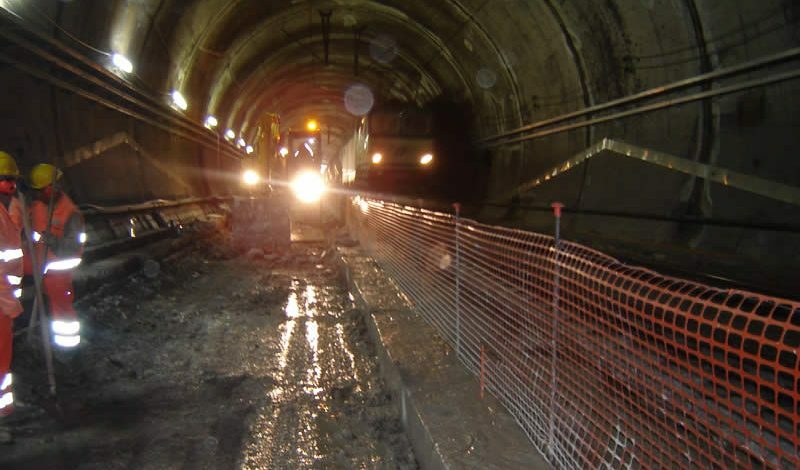 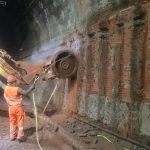 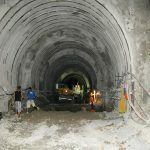 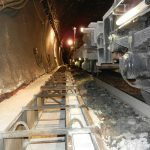 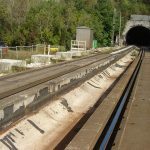 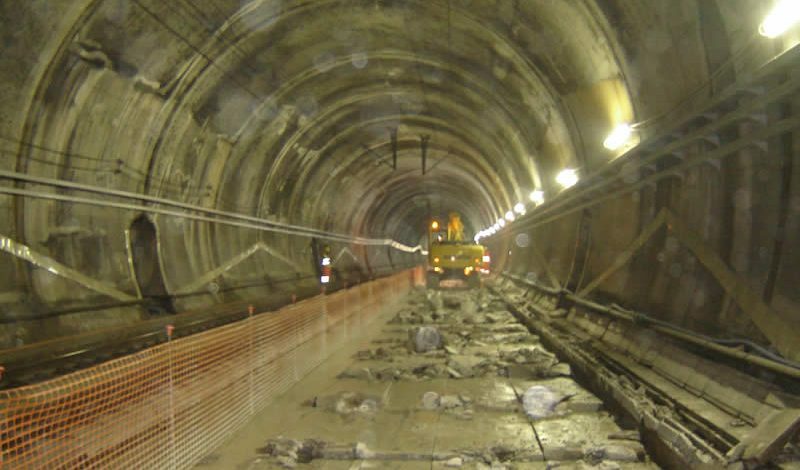 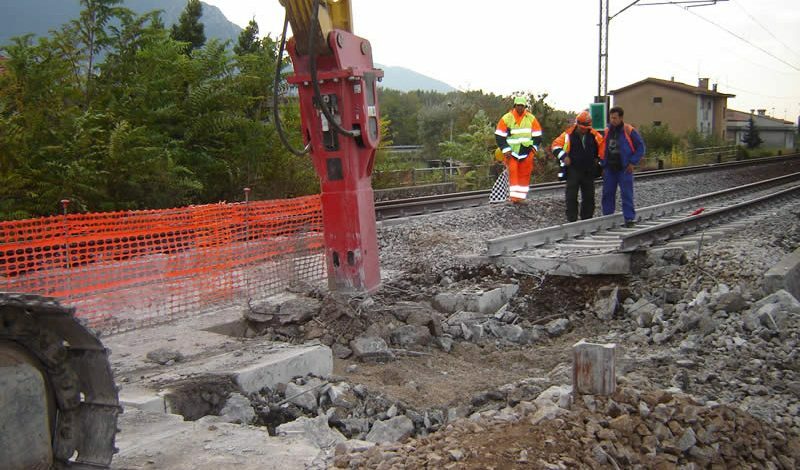 Schedule Excavation soil under the rail at Ospedaletto and Monte Ercole tunnels on the railway line Tarvisio – Bosco Verde. 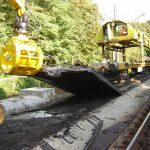 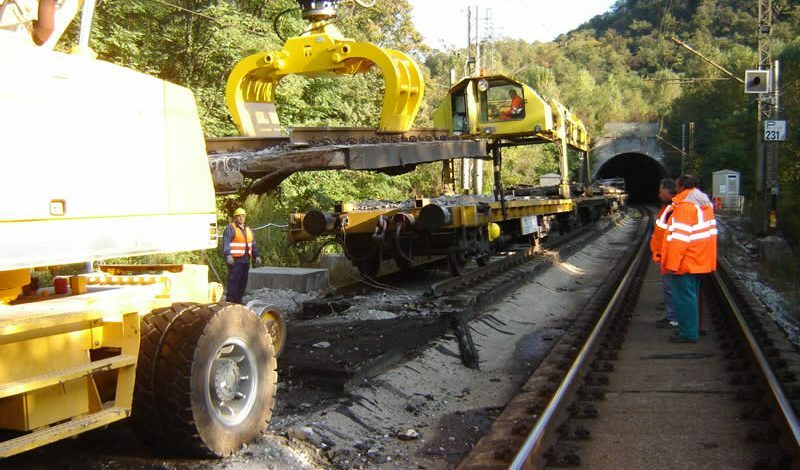 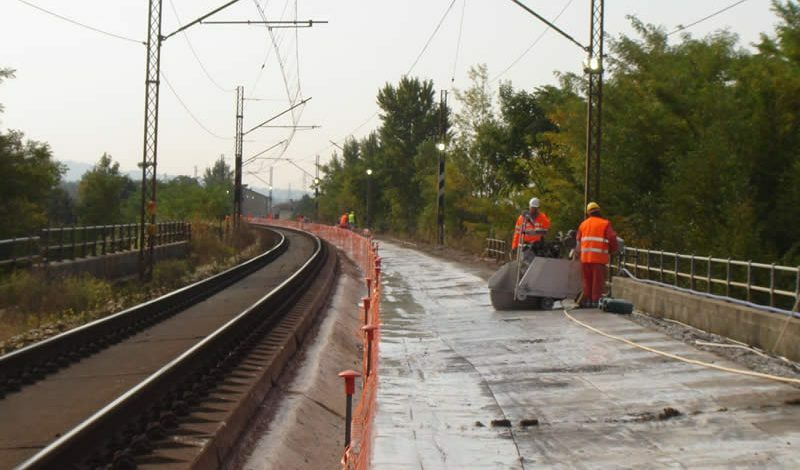 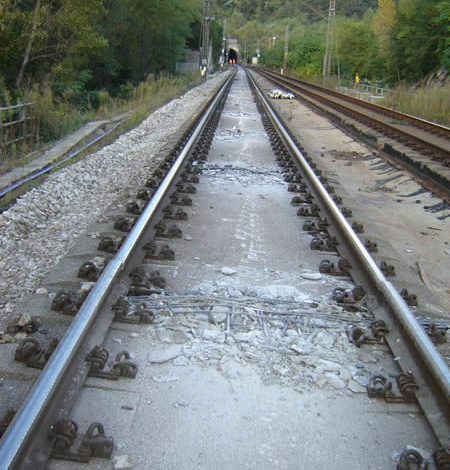 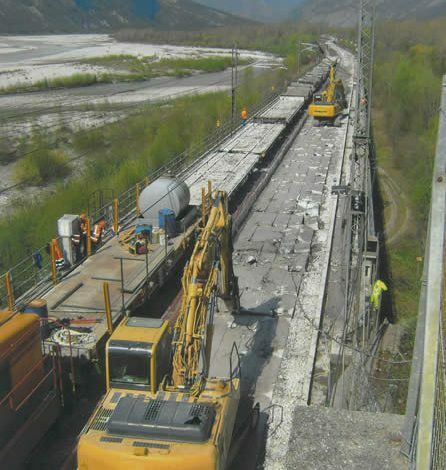 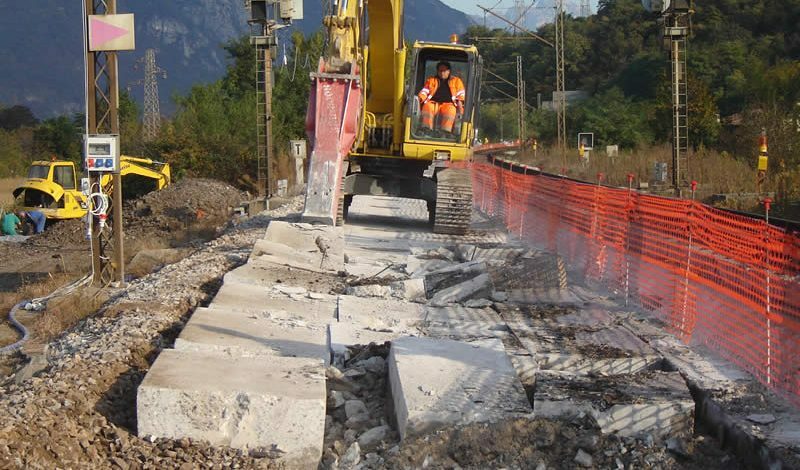 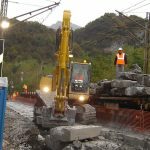 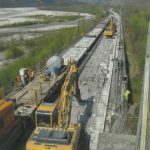 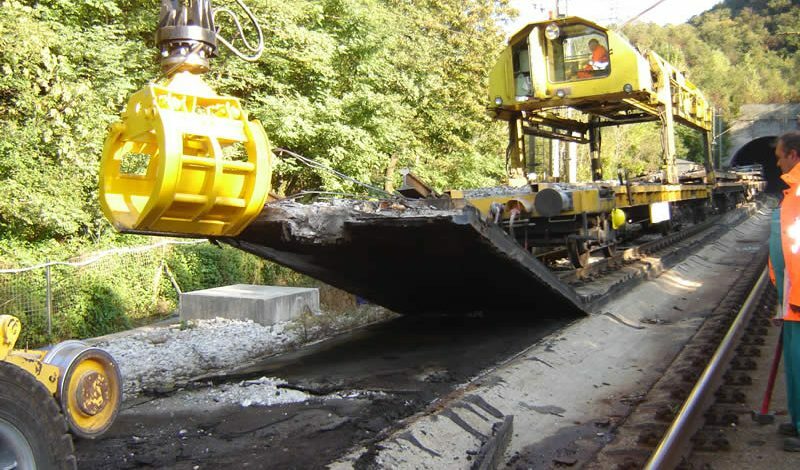 Realization of connected works at permanent way constructions, the electrical systems, and the road body between the progressives Km 30+329 and 37+441, even – odd numbered tracks, of Udine – Tarvisio Bosco Verde line. 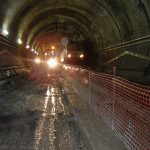 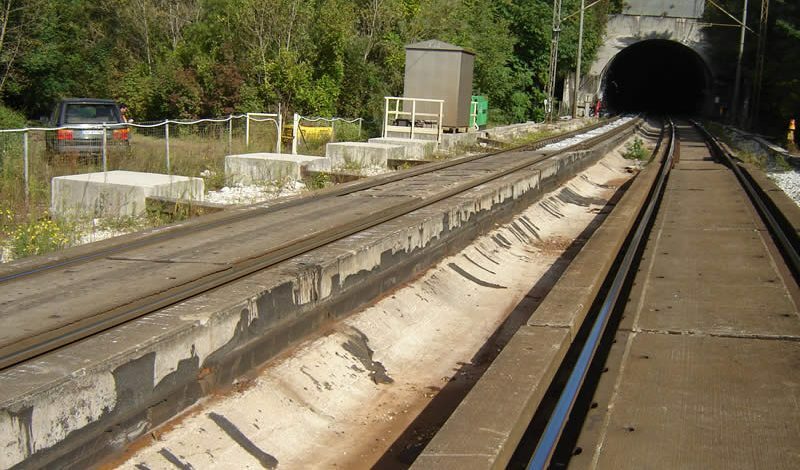 Excavation soil under the rail at Ospedaletto and Monte Ercole tunnels on the railway line Tarvisio – Bosco Verde. Realization of connected works at permanent way constructions, the electrical systems, and the road body between the progressives Km 30+329 and 37+441, even – odd numbered tracks, of Udine – Tarvisio Bosco Verde line. 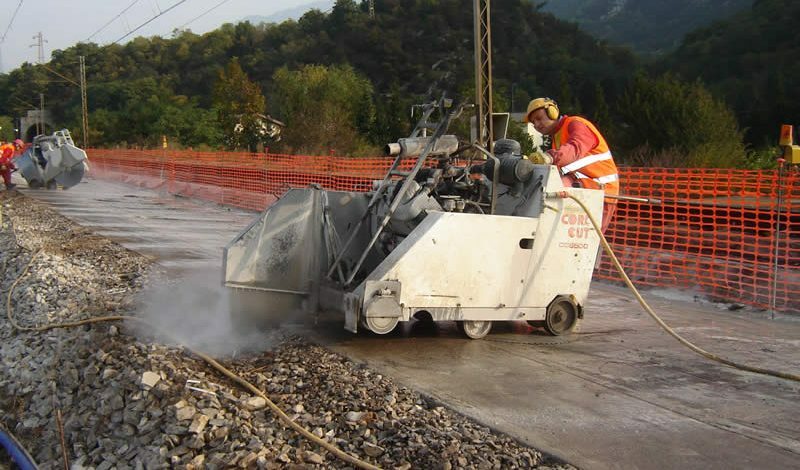 Building owner Rete Ferroviaria Italiana S.p.A, start on 4/10/2008. End of the works on 19/6/2009.